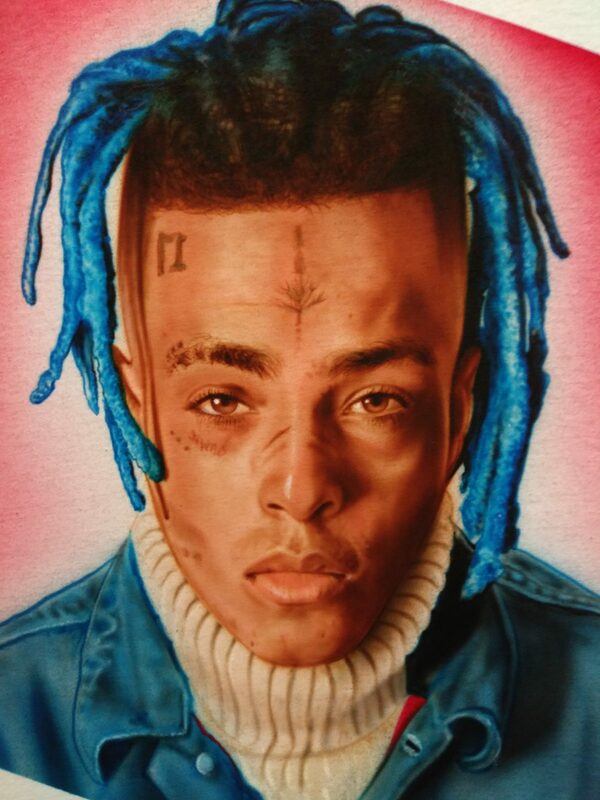 It was a customer’s wish of US artist Peter “Cozmo” Colon to get a portait of the American Rapper XXXtentacion on a T-shirt. 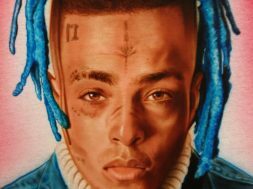 XXXtentacion gained some sad recognition in June 2018 when he was shot dead at the age of only 20 years. 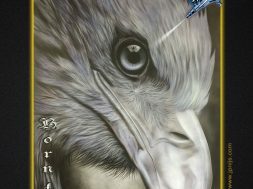 Thanks to Cozmo Colon, the musician not only lives on through his music, but also in the airbrushed portrait on this T-shirt.